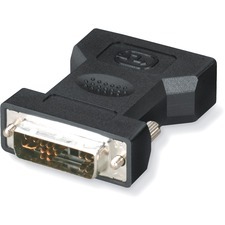 The Edgeport/1 USB-to-serial converter is the newest member of the Edgeport family of enterprise Universal Serial Port (USB) connectivity solutions. 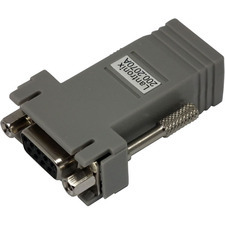 One-sixth the size of our Edgeport/2, this single port solution is merely a bump in the cable, yet it has the same reliability, performance and operating system support that Edgeport users have come to expect. 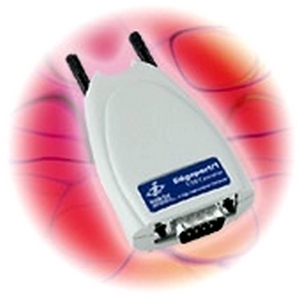 Simply plug the Edgeport/1 into the USB port of a desktop PC, laptop, or thin client and gain one high-speed RS-232 DB-9 serial port. 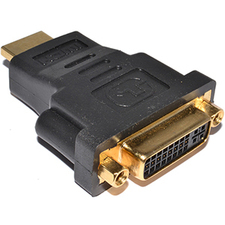 Attaching PDAs, printers, bar code scanners, and other peripheral devices has never been easier! The Edgeport/1 is perfect for mission-critical applications such as point-of-sale and mobile computing in which space is limited and flexible I/O expansion is required.